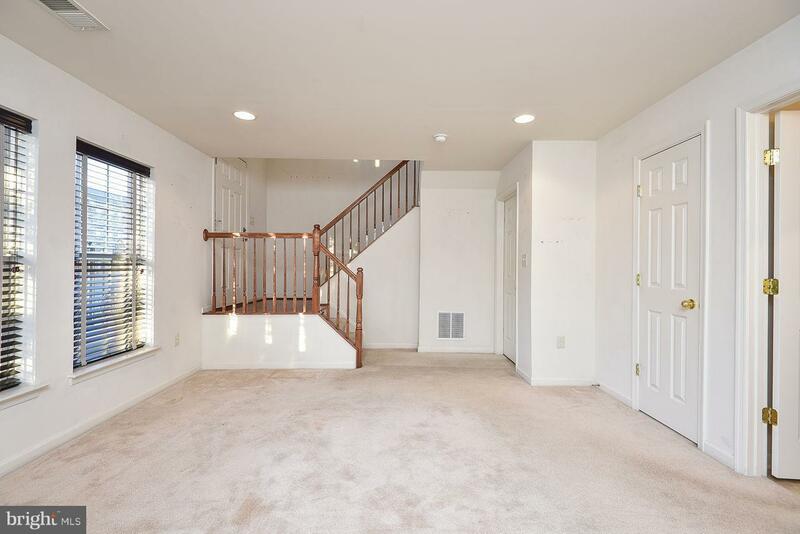 This 3 bedroom townhome in Idlewild is a great value! 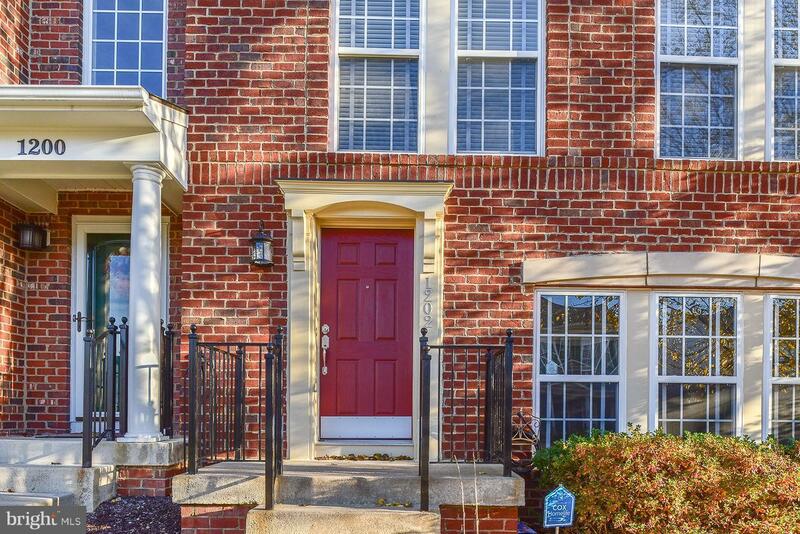 Attractive brick front offers charming curb appeal. Inside you'll find multiple living spaces: rec room on lower level, living room above that, and a family room with fireplace off the nicely appointed kitchen. Sliding doors lead out to the wood deck with lattice for privacy. Bedrooms are located on the top floor and offer nice closet space. 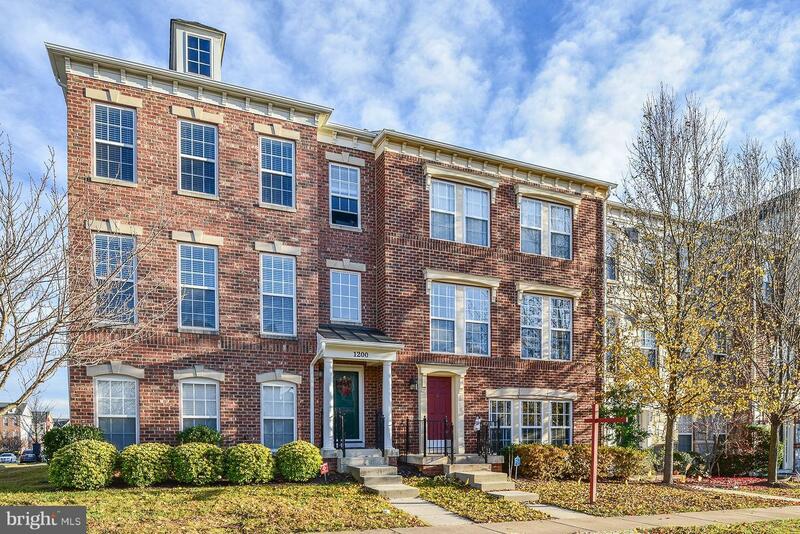 Desirable neighborhood that include many amenities: lawn care, snow removal, swimming pool, tennis courts, play grounds, walking trails, and fitness center, and active social committee for parties & activities. 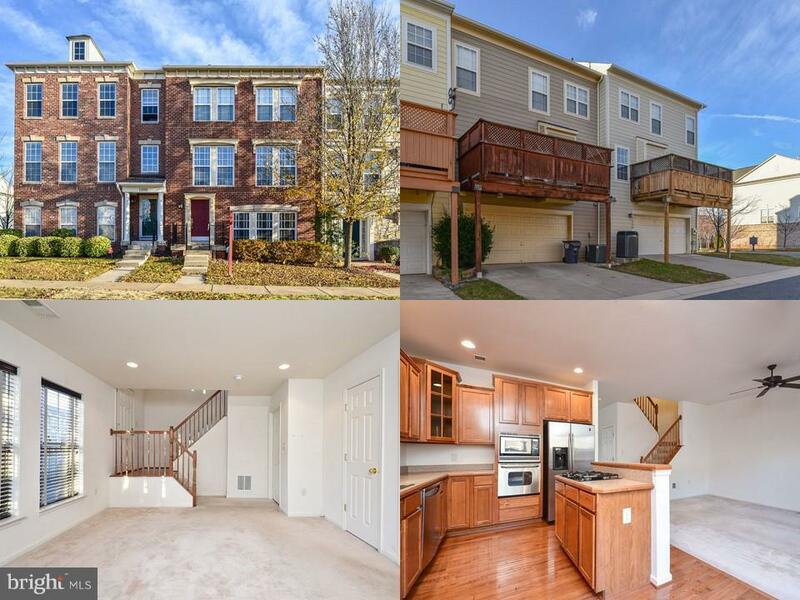 Located off I-95 with easy access to shopping, dining, and commute options!